I was listening to a syndicated radio show as the host said how awful it is to send your kids away to summer camp. I agree. “Sending kids to camp” against their wishes is not the right way to begin a positive and enriching camp experience. 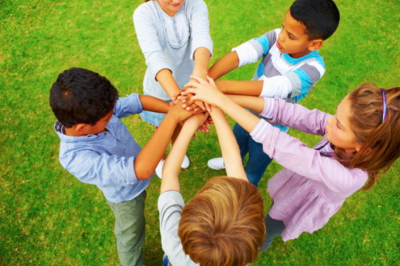 When you choose a summer camp, include your child in the decision. Picking a camp and sending your child away without involving her in the decision is the best way to send her to the worst camp in America. 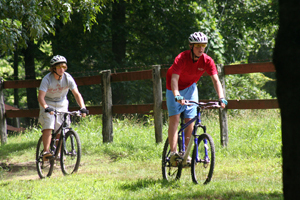 There are plenty of wonderful camps that specialize in particular activities – adventure, computers, or sports, to name a few. Start by sitting down with your children and make a list of camp activities that sound interesting to them. If he wants to learn rock climbing, canoeing and soccer, there’s a camp for him. If she is intrigued with drama, mountain biking and ceramics, there’s a camp for her. Lots of them. Keep in mind, the best camp for your daughter might not be the best camp for your son. Odds are that your child has several friends that attend camp already. Just because a friend likes a camp doesn’t mean it will be the right fit for your child. Attending camp with a friend can add to the experience but can also detract. 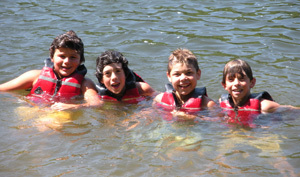 When choosing a camp, be sure your child considers the program as part of the decision, not just if his friend attends. When deciding, there are factors that don’t generally matter to kids but will matter greatly to parents. Kids want a fun time. 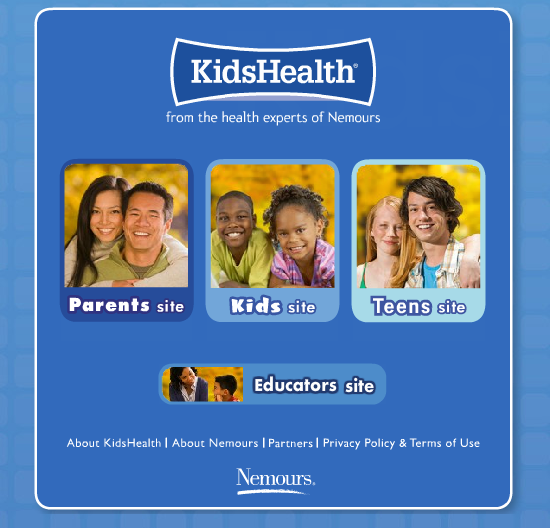 Parents want positive role models, solid values, and an enriching experience for their child. 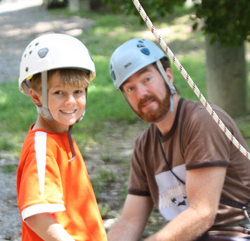 Discerning parents, along with their child, will often make a list of six or seven camps that are of interest to the future camper and let their child pick from two or three that match the parent’s criteria. Start the process early. Exceptional camps may fill some sessions as early as September (yes, almost a year before the summer camp season). Many families will begin the camp search a full year before they are planning for their child to attend. It may not be the same camp that I would choose for my son or that your neighbor would choose for their daughter, but it will be the best summer camp for your child!